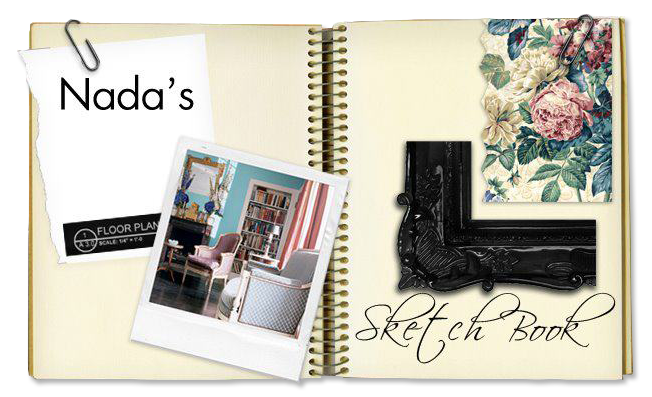 Nada's Sketch Book: Featured on Apartment Therapy and Project Nursery! 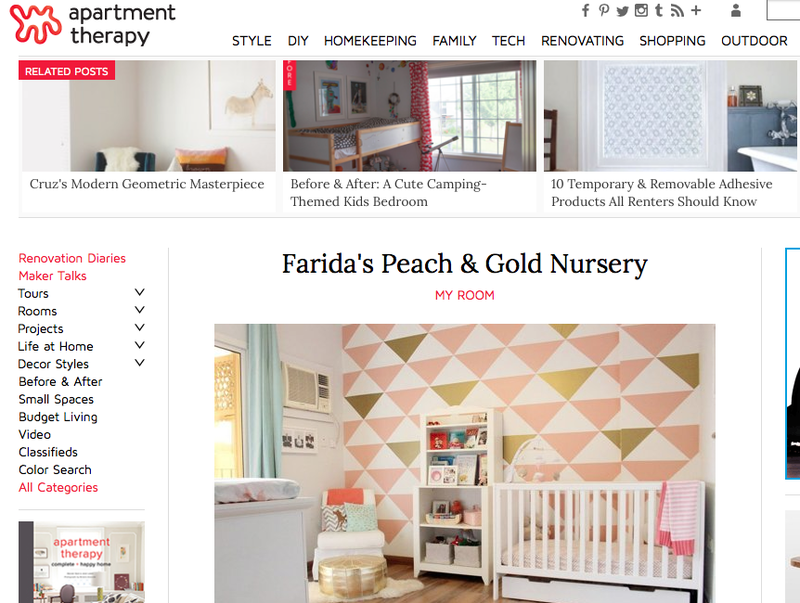 Featured on Apartment Therapy and Project Nursery! 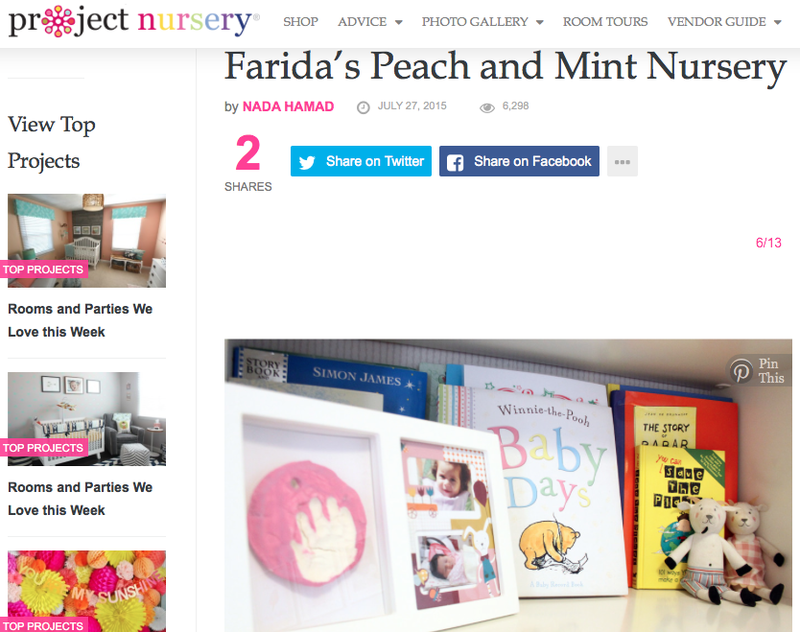 In July, Farida's nursery was also featured on Project Nursery, a website that specialises in babies and kids rooms and parties and the prep and design of both and it's definitely worth checking every now and then. The nursery was featured as being one of the top nurseries in their project gallery for July 2015! 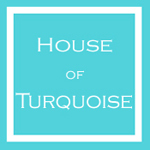 You can check that out on this link.